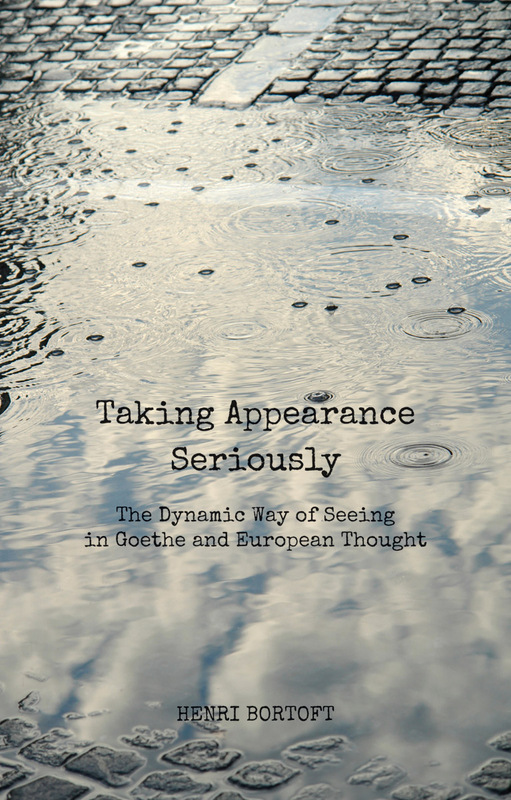 I have just finished reading Henri Bortoft’s latest, and unfortunately, last ever book, “Taking Appearance Seriously”, and when I got to the last chapter, I forgot that he had even included part of my work, until I found myself literally on… top of it, in the final paragraph of the final chapter, following a comparison with the work of Wittgenstein! Oh my goodness…I feel blessed, and very, very grateful. There’s a kick up the backside for my confidence, and a right hook for my self doubting mind if ever I needed it! Thank you Henri, so very much…. This entry was posted in Uncategorized and tagged Emma Kidd, Floris Books, Goethe, Goethean Science, Henri Bortoft, hermeneutics, Phenomenological inquiry, Practicing phenomenology, re-cognition, Taking Appearance Seriously on May 10, 2013 by roseyenglishangel.